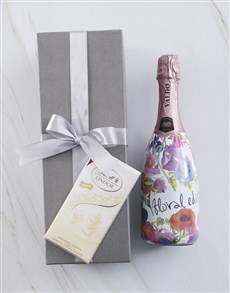 Whether she's your best friend, wife, or mom, you want to find the best birthday gift for her. 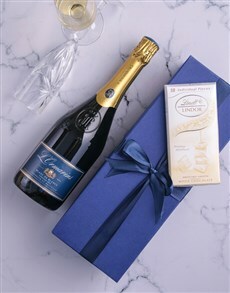 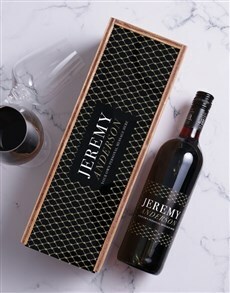 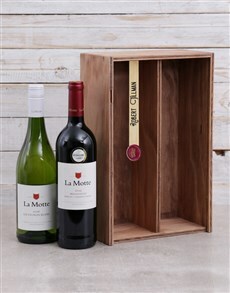 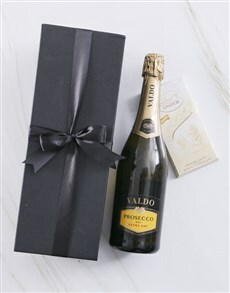 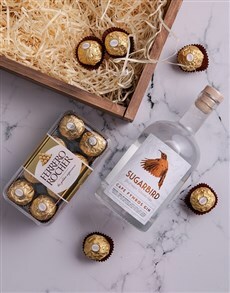 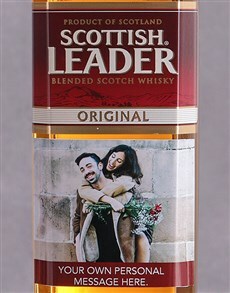 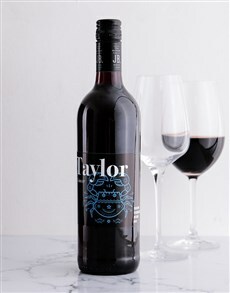 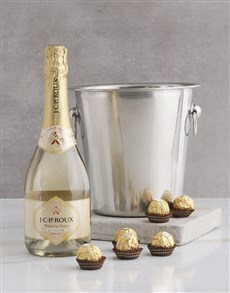 Our birthday gift ideas for her can be found among our collection of fine alcohol. 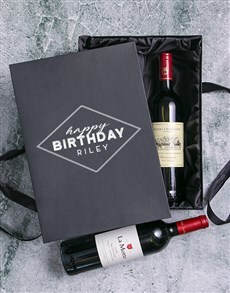 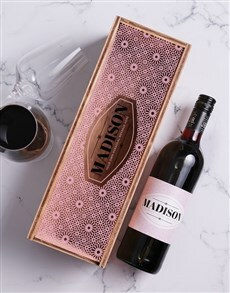 Celebrate your favorite birthday girl with fine alcohol that has a personal touch. 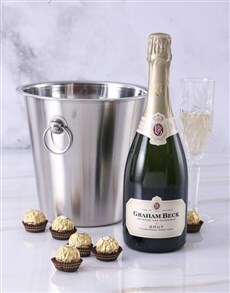 This is a perfect birthday gift she can use to unwind after a long day or for occasions with the girls. 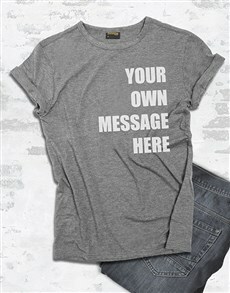 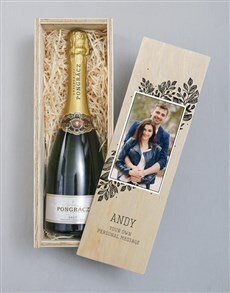 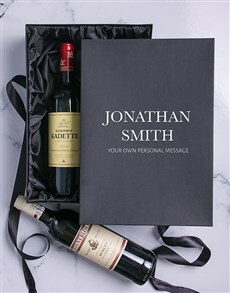 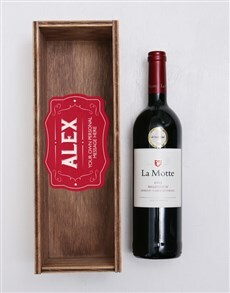 Make her birthday extra special by personalising the gift with her name, something she can treasure. 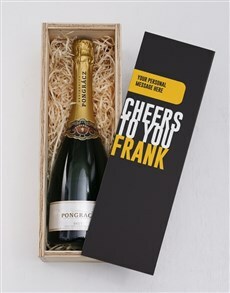 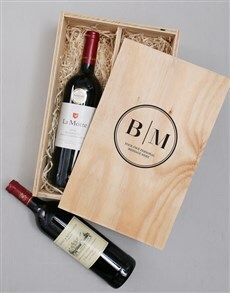 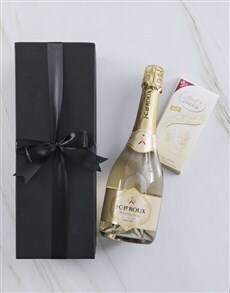 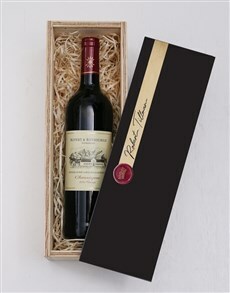 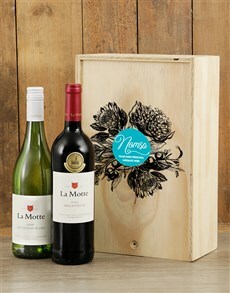 Have the gift delivered to them whether they live in areas such as Menlyn, Waterkloof, Arcadia and more.